Google has rolled out a new feature allowing Gmail users to edit Microsoft Office documents sent as email attachments from within your inbox. A new edit icon has been added to Gmail attachments, clicking on which automatically converts Office files to Google Docs, Sheets, or Slides. The feature, Google says, gives you the additional benefit of a single document to keep track of, access from anywhere (even offline), and revision history. Should there arise the need to open and edit an Office file (that you've received as an email attachment) without changing the file type, Google is suggesting you to install the Office Editing Chrome extension that gives you the option to edit the file as is by clicking on the attachment card and selecting open from the top of the file preview. In addition to the new feature, Google has also updated its cloud-based file storage service Google Drive with support for 15 new Office file types, including presentation show files (pps, ppsx), macro-enabled files, and template files. The company is also promising improved charts, images, and tables support. For more information about all newly added options, head to Google's help center. 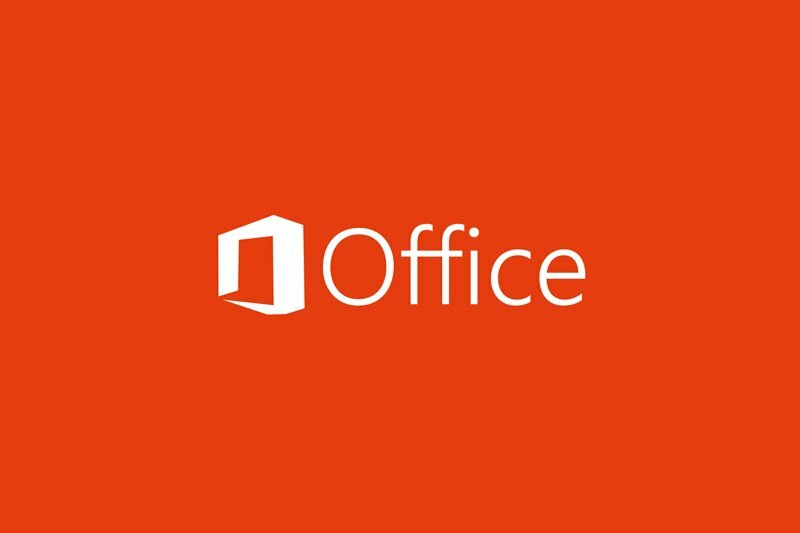 Today's announcement comes nearly a month after Microsoft announced that it's joining forces with Dropbox to integrate the latter's cloud storage service more closely with Office.